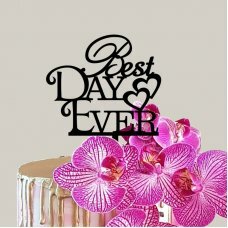 Wreath Topper 01: This cake topper will put the finishing touch onto any cake!Designers fee is ..
Wreath Topper 02: This cake topper will put the finishing touch onto any cake!Designers fee is ..
Is One Topper: This cake topper will put the finishing touch onto any cake!Designers fee is alr..
Best Day Ever Topper: This cake topper will put the finishing touch onto any cake!Designers fee..
Wild One Topper: This cake topper will put the finishing touch onto any cake!Designers fee is..
Numeral Topper: This cake topper will put the finishing touch onto any cake!Designers fee is ..
We Still Do Topper: This cake topper will put the finishing touch onto any cake!Designers fee i.. 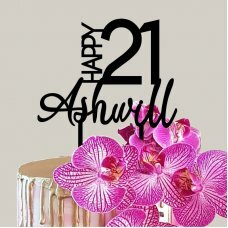 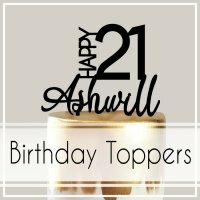 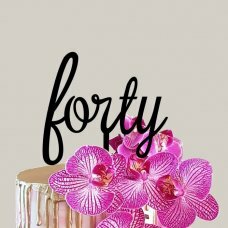 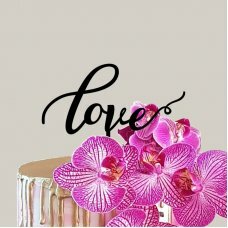 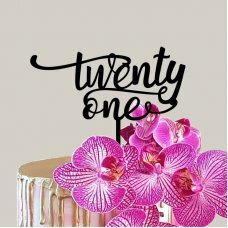 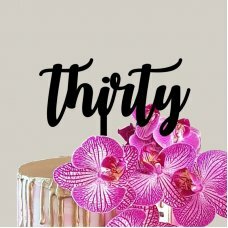 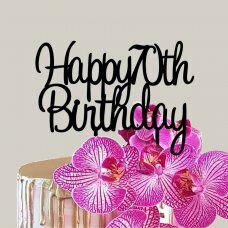 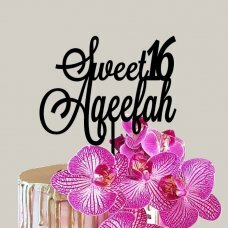 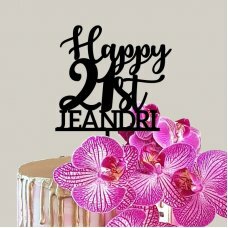 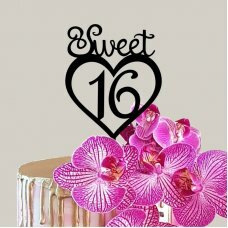 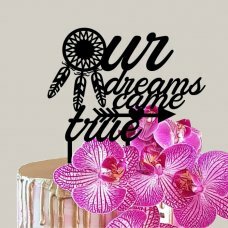 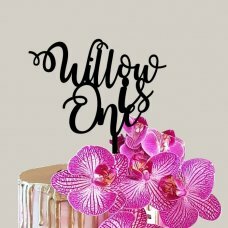 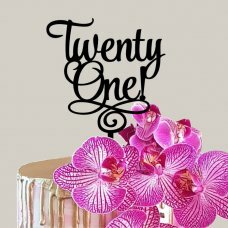 Happy Topper: This cake topper will put the finishing touch onto any cake!Designers fee is alre..
Cursive Happy Birthday Topper: This cake topper will put the finishing touch onto any cake!Desi.. 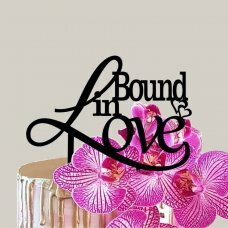 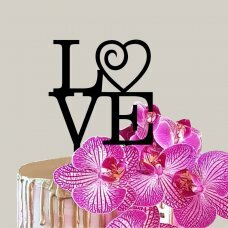 Bound in Love Topper: This cake topper will put the finishing touch onto any cake!Designers fee..
Dream Catcher Topper: This cake topper will put the finishing touch onto any cake!Designers fee..
Best Day Ever Topper 02: This cake topper will put the finishing touch onto any cake!Designers .. 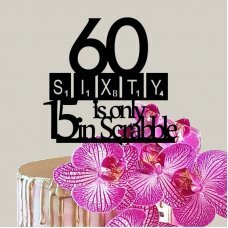 Cocktail Topper: This cake topper will put the finishing touch onto any cake!Designers fee is a..
Scrabble Topper: This cake topper will put the finishing touch onto any cake!Designers fee is..
Fabulous at Topper: This cake topper will put the finishing touch onto any cake!Designers fee i..
Geometric Topper: This cake topper will put the finishing touch onto any cake!Designers fee is ..
Sweet 16 Topper: This cake topper will put the finishing touch onto any cake!Designers fee is a..
Swirl Topper: This cake topper will put the finishing touch onto any cake!Designers fee is alre.. 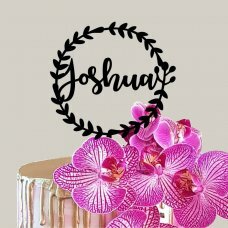 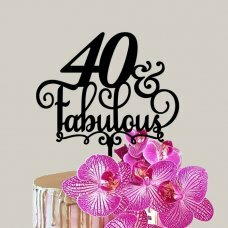 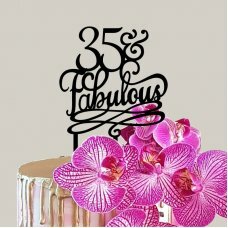 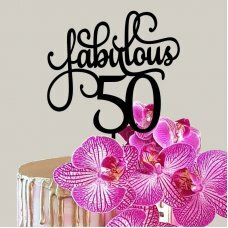 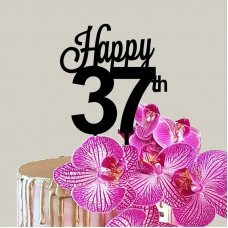 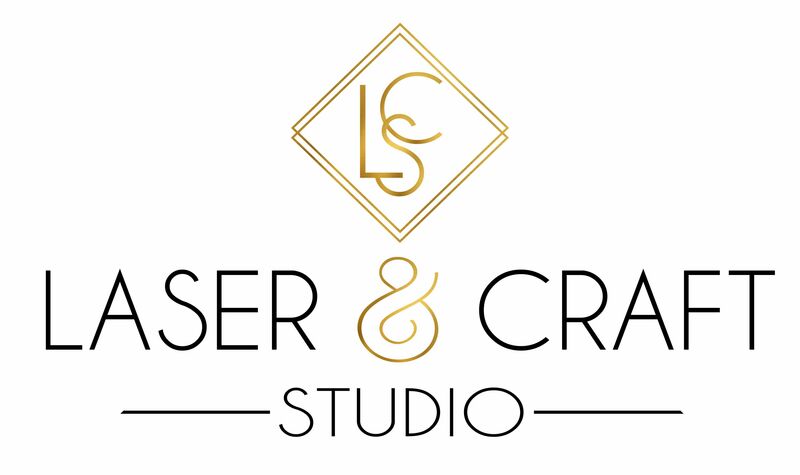 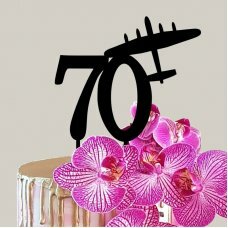 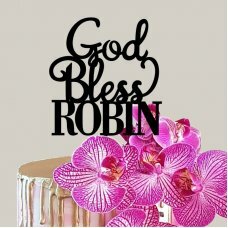 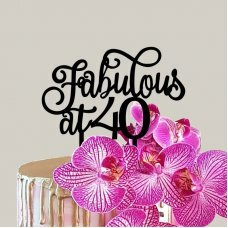 Airplane Topper: This cake topper will put the finishing touch onto any cake!Designers fee is a..
Fabulous Topper 02: This cake topper will put the finishing touch onto any cake!Designers fee i.. 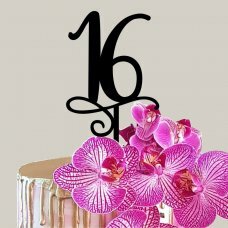 Happy Topper 02: This cake topper will put the finishing touch onto any cake!Designers fee is a..
Golden Oldie Topper: This cake topper will put the finishing touch onto any cake!Designers fee ..
Fabulous Topper 03: This cake topper will put the finishing touch onto any cake!Designers fee i..
Sweet 16 Topper 03: This cake topper will put the finishing touch onto any cake!Designers fee i..
LOVE Topper: This cake topper will put the finishing touch onto any cake!Designers fee is alr..
Twenty One Topper: This cake topper will put the finishing touch onto any cake!Designers fee is..
Numeral Topper 2: This cake topper will put the finishing touch onto any cake!Designers fee i..
Africa Scene Topper: This cake topper will put the finishing touch onto any cake! 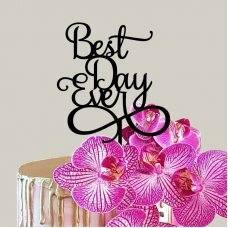 Please s..
Love Topper 02: This cake topper will put the finishing touch onto any cake!Designers fee is ..
Years Blessed Topper: This cake topper will put the finishing touch onto any cake!Designers fee..
Cursive Numeral Topper: This cake topper will put the finishing touch onto any cake!Designers f..
Boho Topper: This cake topper will put the finishing touch onto any cake!Designers fee is alrea..
Flirty Topper: This cake topper will put the finishing touch onto any cake!Please specify the t..
Fabulous Topper 04: This cake topper will put the finishing touch onto any cake!Designers fee i..
Hello Topper: This cake topper will put the finishing touch onto any cake!Designers fee is alre..
Veels Geluk Topper: This cake topper will put the finishing touch onto any cake!Designers fee i..
Cursive Writing Topper: This cake topper will put the finishing touch onto any cake!Designers f.. 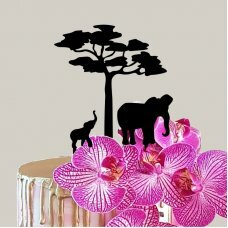 Happy Birthday Topper: This cake topper will put the finishing touch onto any cake!Designers fe..
Hello Topper 02: This cake topper will put the finishing touch onto any cake!Designers fee is a..
Years Loved Topper: This cake topper will put the finishing touch onto any cake!Designers fee i..
Swirl Years Loved Topper: This cake topper will put the finishing touch onto any cake!Designers..
Birthday Topper: This cake topper will put the finishing touch onto any cake!Designers fee is a..
Birthday Topper 2: This cake topper will put the finishing touch onto any cake!Designers fee is..
Bless This Child Topper: This cake topper will put the finishing touch onto any cake!Designers ..
Ballerina Topper: This cake topper will put the finishing touch onto any cake!Designers fee is .. 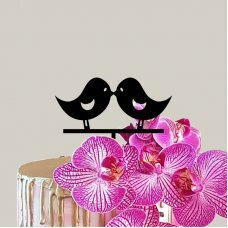 Birds Topper: This cake topper will put the finishing touch onto any cake!Please specify the th..
Fabulous Topper 05: This cake topper will put the finishing touch onto any cake!Designers fee i..
God Bless Topper: This cake topper will put the finishing touch onto any cake!Designers fee is .. 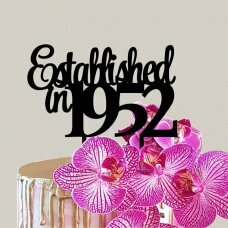 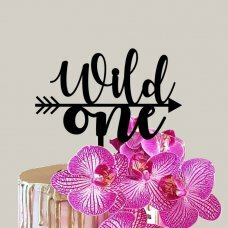 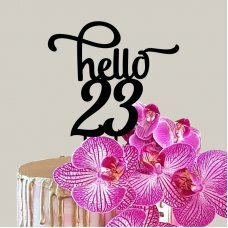 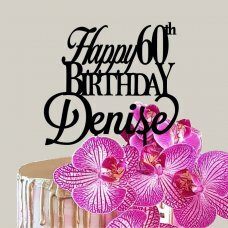 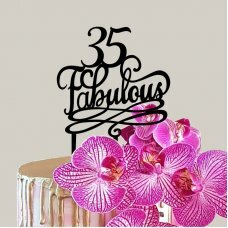 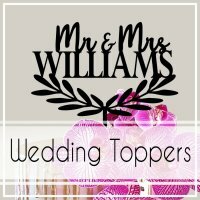 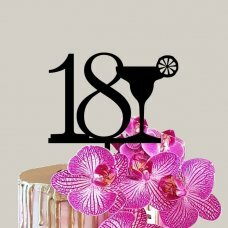 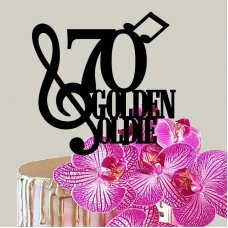 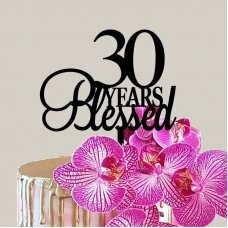 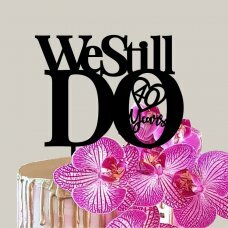 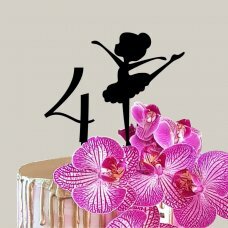 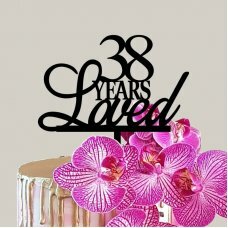 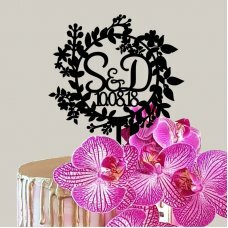 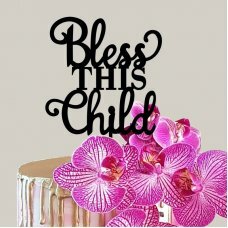 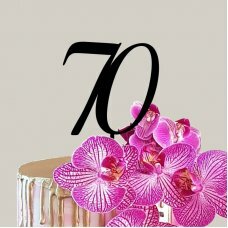 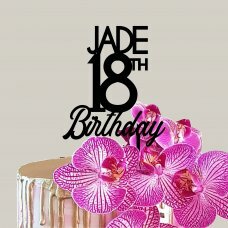 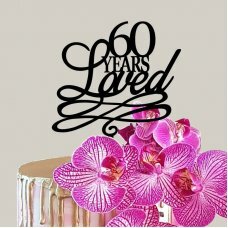 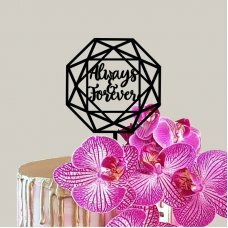 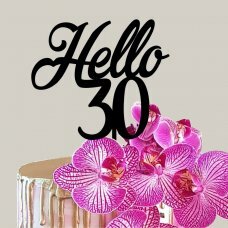 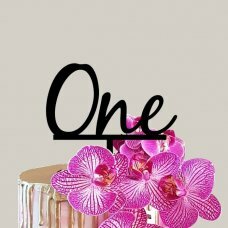 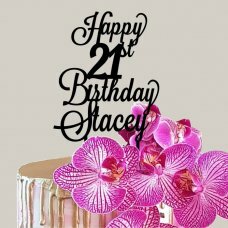 Established Topper: This cake topper will put the finishing touch onto any cake!Designers fee i..